Welcome to this week's Winter Wonderland Wednesday party. 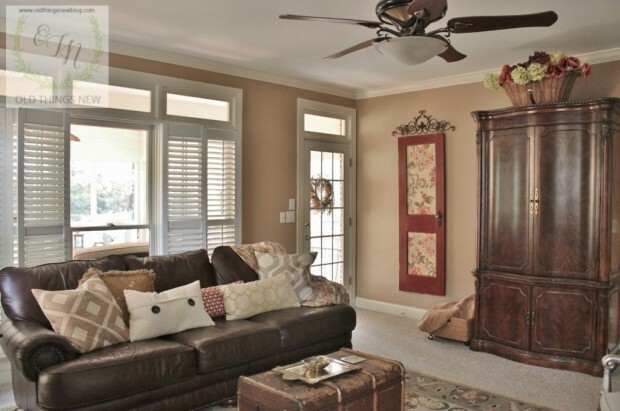 Living and Learning with Luisa shared their gorgeous home all decked out for the holidays. Positively Southern shared a stunning Christmas tablescape. 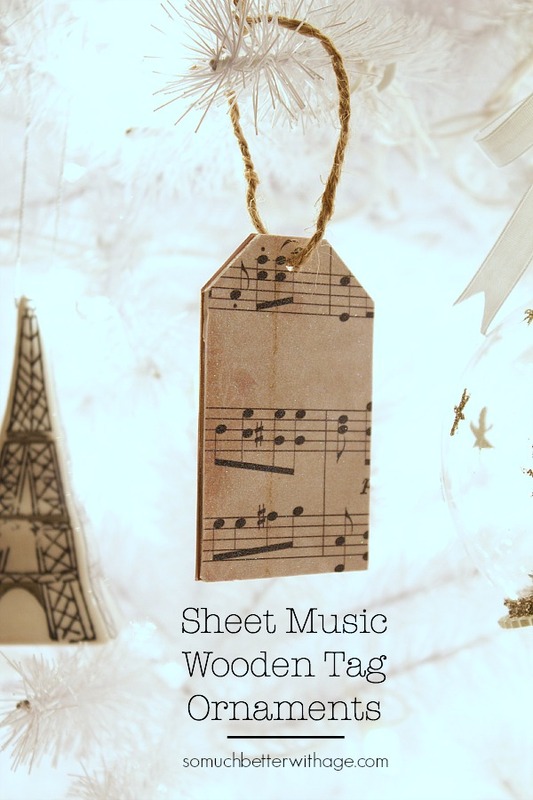 So Much Better With Age gives an awesome tutorial on how to create this super cute sheet music wooden tag ornament. 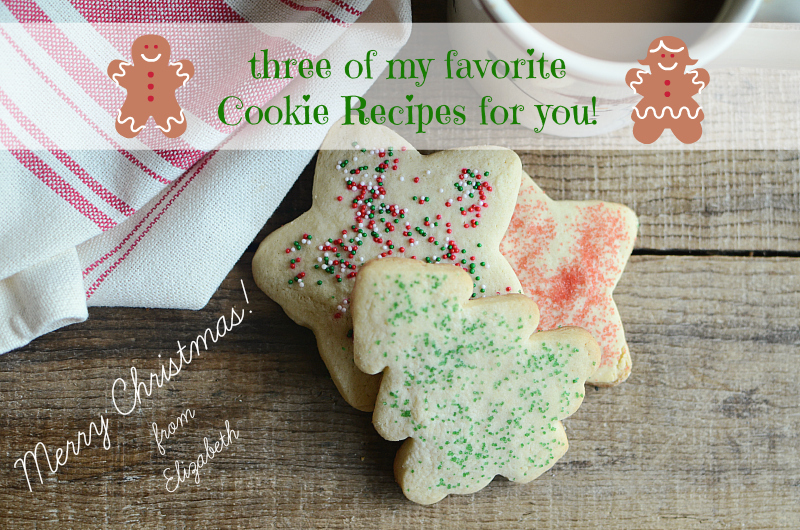 Just Following Jesus shared three of her favorite cookie recipes. Perfect for last minute holiday cooking. I can't believe it's almost Christmas! 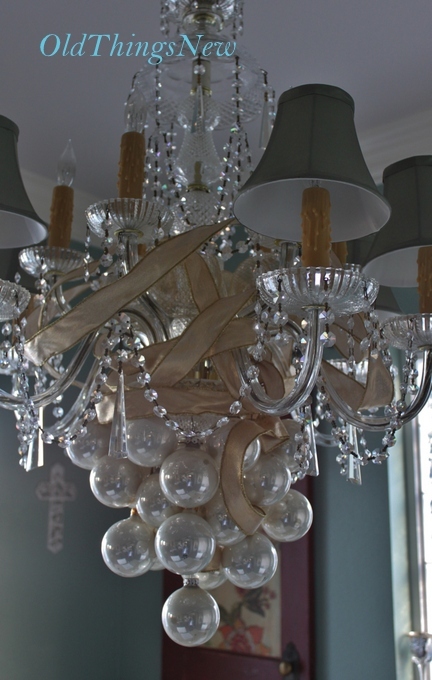 Old Things New gives a step by step tutorial on how to dress up your chandelier for the holidays. Victoria's Vintage Designs transformed an old Ethan Allen dresser into this super cute owl dresser. Perfect for a nursery or child's bedroom. House of 34 created this gorgeous one of a kind tree using parts of old Christmas decorations. Super clever and very pretty. 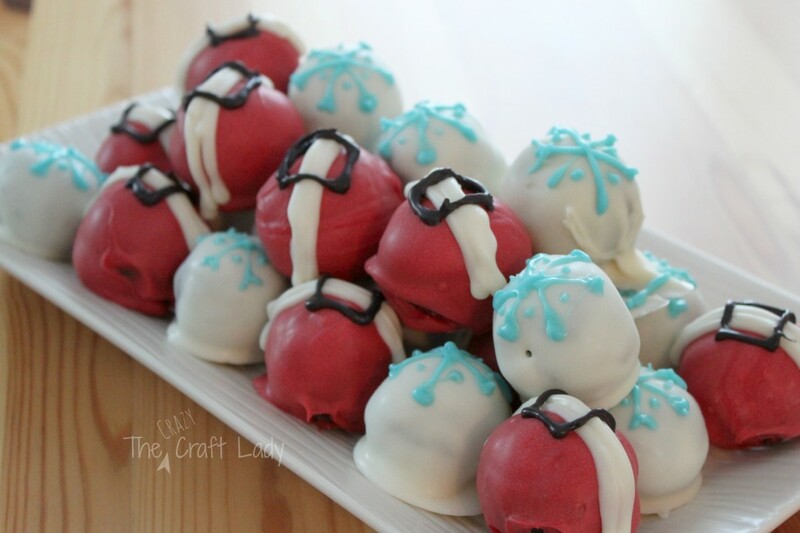 The Crazy Craft Lady shares a recipe for Christmas Oreo truffles. Yummy! Our Home Away From Home shared her home office/library. She made those gorgeous drapes using fabric she purchased at Ikea for $8/yard!!! 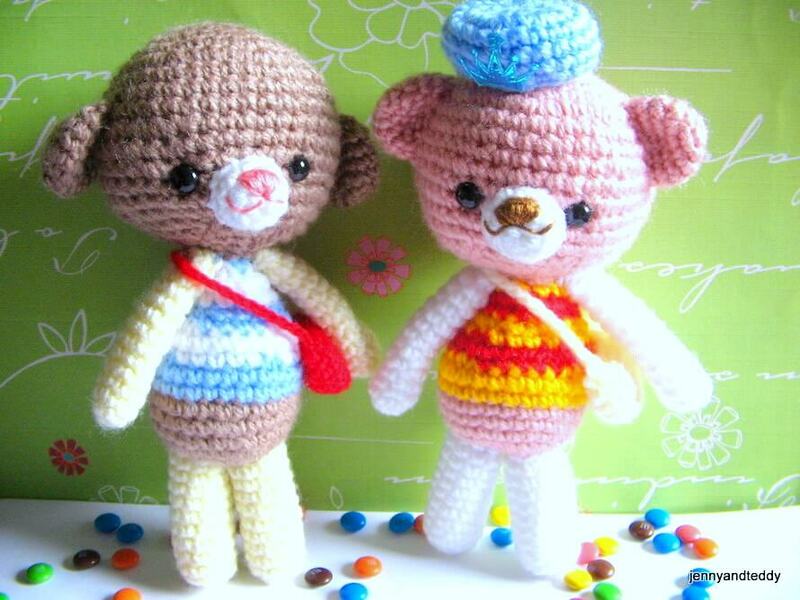 Jenny and Teddy shares the pattern and a tutorial on how to make these cute little guys. 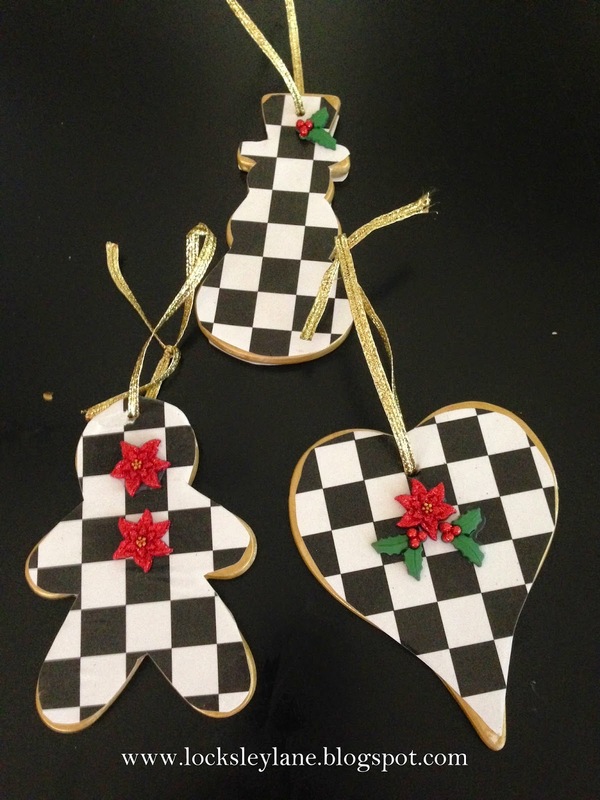 Locksley Lane created these MacKenzie Childs inspired Christmas ornaments out of clay and mod podge. Great tutorial. Grandparents Plus shared a recipe for holiday punch. Just in time for the holidays. Old Things New shared her beautiful den. Such a warm and cozy room. Sheer Serendipity shares a tutorial on how to make tab top drapes. These came out beautiful. 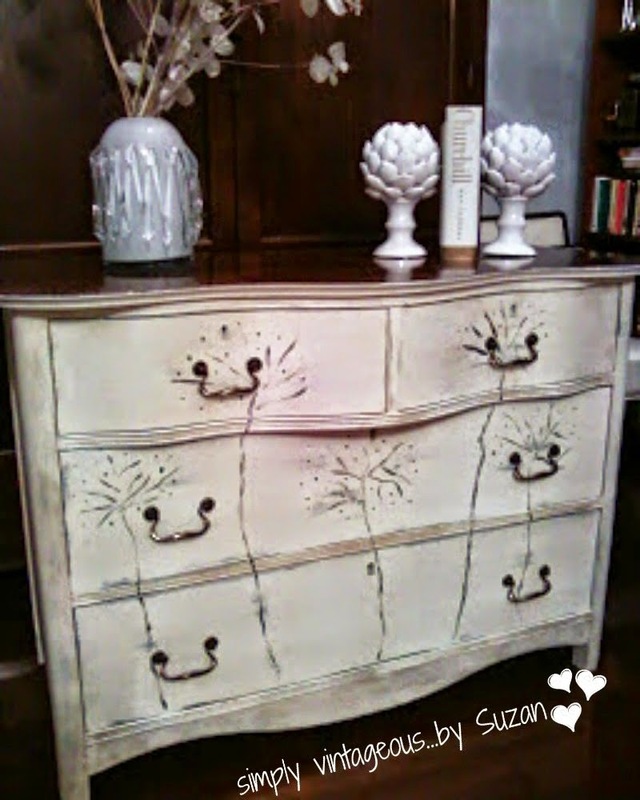 Simply Vintageous...by Suzan transformed an old blue dresser into this beauty. 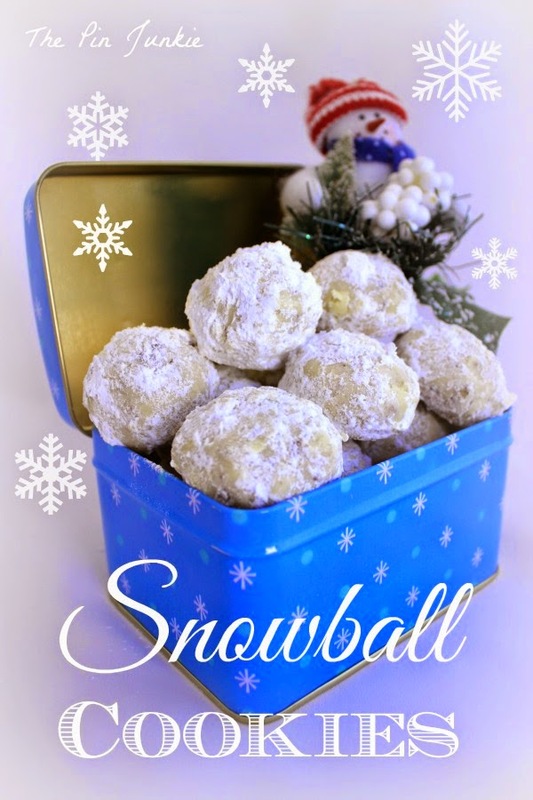 The Pin Junkie shared her recipe for snowball cookies. These are my favorite holiday cookie! !